Southern Style Luxury Transportation (SSLT) provides safe, reliable and comfortable SUV (and upscale van) based personal transportation services at the most economical fares possible. SSLT promises safe, professional service delivered with southern-style kindness and respect. 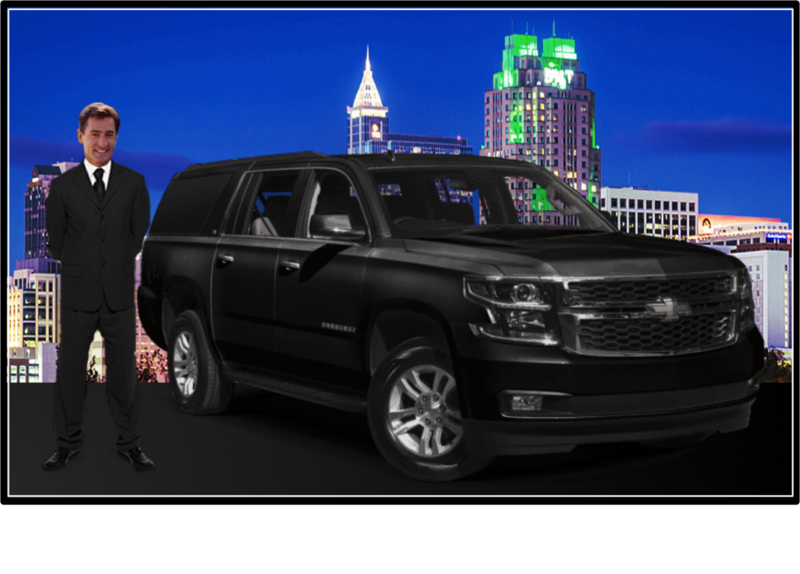 SSLT is an all-purpose car service including: point-to-point (e.g., RDU to downtown); round-trip (e.g., concert events); and hourly charter (site seeing tours) travel.